A mysterious fortune teller has foreseen her demise at midnight this very day. 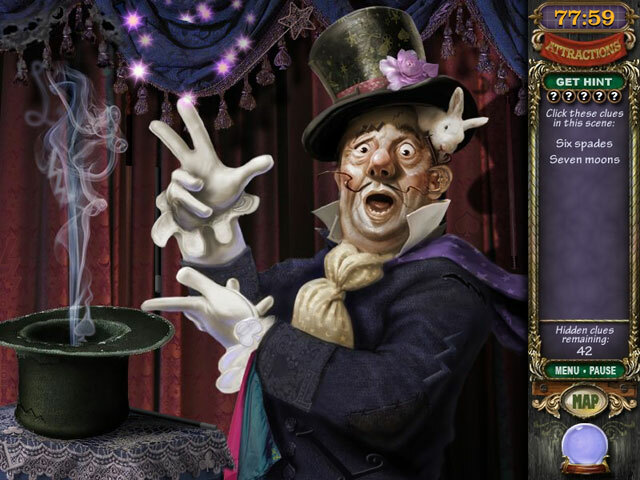 Can you find the soul who seeks to kill Madame Fate? 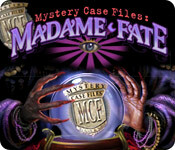 You be the detective.You be the detective.Madame Fate, a mysterious fortune teller, has foreseen her own demise at midnight this very day. She has asked for your help in investigating each quirky carnival worker to determine their whereabouts at midnight. 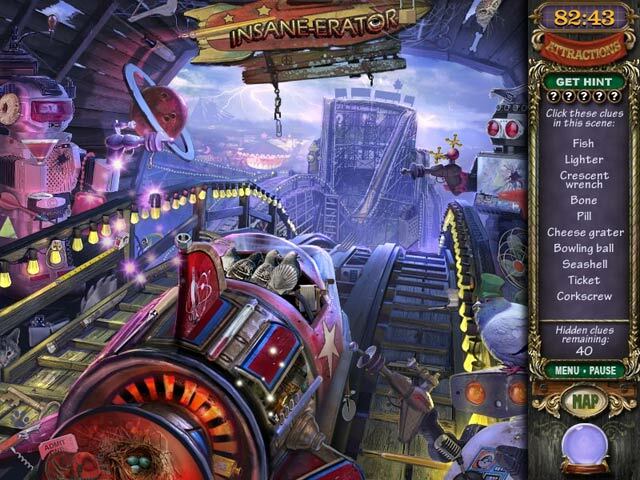 Your investigation will include a multitude of fascinating personalities, from Art the Carny to Lucy the Bearded Beauty, while exploring the magical world of Fate`s Carnival. 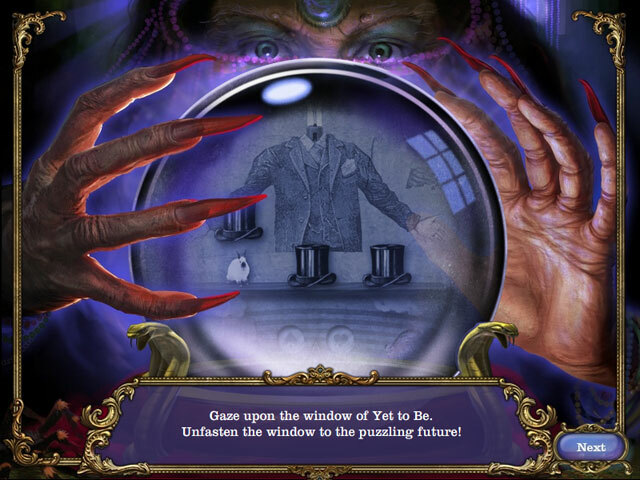 Each suspect has a motive, but only a Master Detective can discover the secrets hidden within Madame Fate`s crystal ball.